July 31, 2014 by georgeforfun #MATURE, YOU'VEBEEN WARNED Life's too short to be miserable or serious anymore! without the anesthesia of TV. oven, and enjoyed going back in time. Until I’ve nowhere left to Hide. So, this is what arrived on Day 2. The things that are supposedly white are turning black and there are a lot of “black news” too. 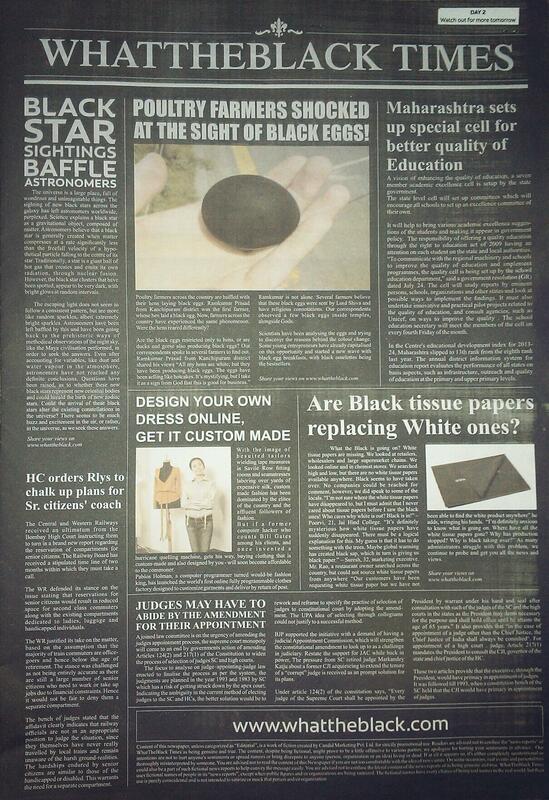 First day, I received a black egg and today, its a black newspaper. I’ve racked my brains time and again, not to find any clue whatsoever. It could be something on the lines of a black revolution or a store that sells exclusively black things. 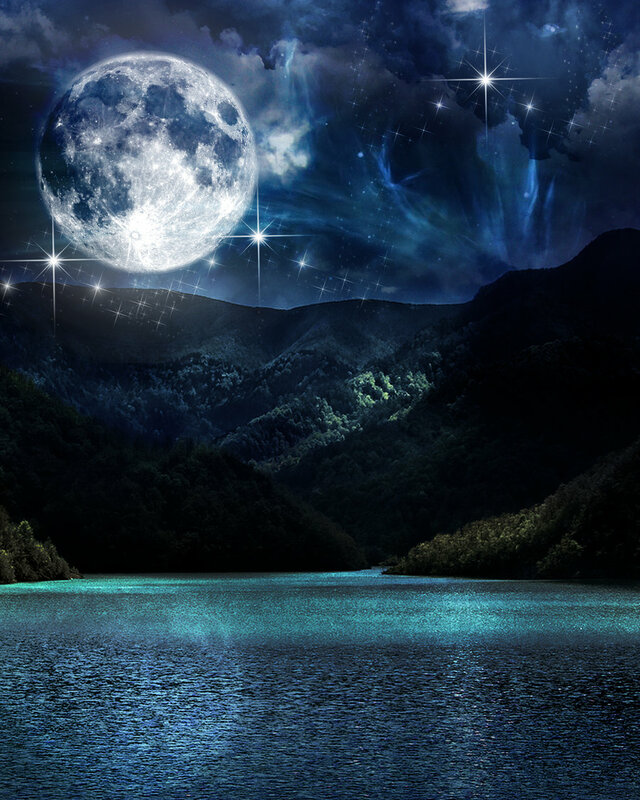 Further, as both things have to do with early morning, it could be a black beginning too. I can’t wait to see what tomorrow has in store.